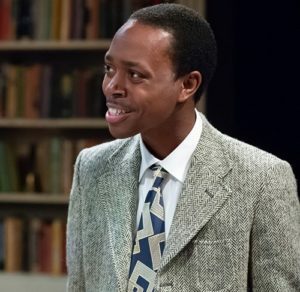 True to form, Kansas City’s Coterie Theatre in Crown Center opened a new season, number 40, with a world premiere play, “Becoming Martin,” written by Kevin Willmont, whose latest feature film BlacKkKlansman (co-written by Spike Lee) won the Grand Prix award at the 2018 Cannes Film Festival. 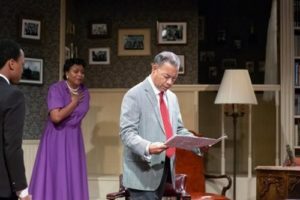 Artistic director of The Coterie announced recently that The Coterie commissioned Willmont to write the play specifically for The Coterie audiences. Willmont continues a long standing relationship with The Coterie while serving as a professor of film studies and The University of Kansas. Directed by Chip Miller, “Becoming Martin.” opens The Coterie’s 40th Anniversary Season with its premiere run, Sept. 18-Oct. 21. According to a Coterie spokesman, “Becoming Martin” was written for families with ages 11 and older. 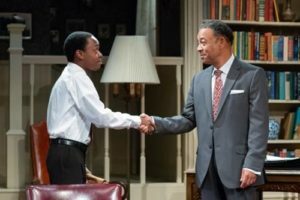 As a National Endowment for the Arts award-winning project, “Becoming Martin” shows the early life and college years of Martin Luther King, Jr., who received early admission at age 15 to Morehouse College, where he was mentored by Dr. Benjamin Mays. The Coterie produces “Becoming Martin” in partnership with Big Brothers Big Sisters Kansas City and The Black Archives of Mid-America in Kansas City The play offers young audiences a completely unique chance to see the early life and development of the leader Martin Luther King, Jr. In 1944 when he was known as M.L. and just admitted to Morehouse College, a prestigious college for Black males. King began his college career at the tender age of 15 and was mentored by the school’s president Dr. Mays. 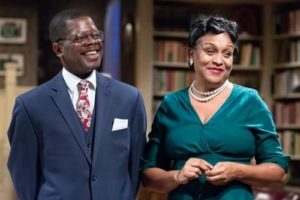 The play chronicles King’s development and advancement through his four years at Moorehouse and his development as from a boy to a young man. 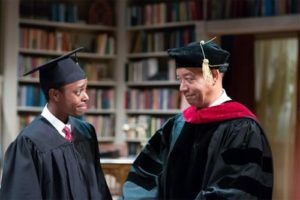 The play shows the pitfalls that young college men encounter and the development of ideas and the process of how careful monitoring and advising can help steer subjects in the right direction. The play demonstrates that even M.L strayed from the straight and narrow but eventually developed into the leader he was meant to be. 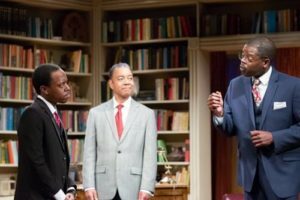 “Becoming Martin” allows a younger audience to see and learn how M.L. changed over his teenage years to position himself as ready to make a difference in a segregated America. The play introduces the younger audience to Mahatma Gandhi who defeated the British with his belief and path of peaceful compliance and resistance. The plan worked and India won its independence from British rule. Along with that, students will hear the name of Thoreau, the American philosopher and writer of “Civil Disobedience” on which Gandhi based his confrontation with the British. Thoreau and Gandhi’s beliefs set the tone for Martin Luther King’s Civil Rights Movement in the USA. The play is beautifully written and directed. The set is superior and creates a great setting for the story to unfold. Costumes are beautifully matched to the time and setting. The lighting and sound are well done with this staging and set design. The set allows for the characters to move effortlessly from scene to scene and helps the audience visualize changes in dates as the show progresses. For the younger audiences the show gives an introduction of the early life of a legend. The content may be beyond their knowledge base because I doubt they grasp the importance of MLK and probably know nothing about Gandhi or Thoreau. Still, the ideas need seeding and watering for them to actually sprout. Perhaps “Becoming Martin” introduces students to these historic giants and spurs further exploration. The simple concept and dialogue leads students effortlessly through four years of MLK’s developmental years and his mentorship while in college. “Becoming Martin” gives students a rare glimpse of MLK before he began his ministry and shows that even the great confront struggles as they mature from child to adolescent to adult. The play only lasts about 65 minutes, so much needed compacting to achieve this message in a short time span. 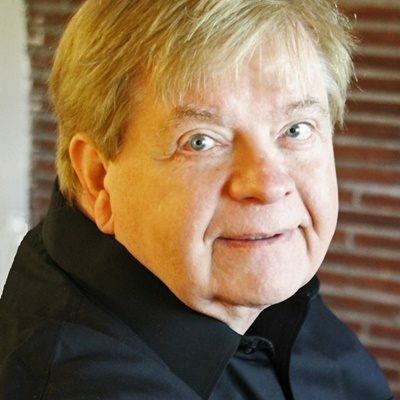 As for the cast, most are well known in the KC Metro area and previously graced The Coterie stage as well as many other theatre venues. 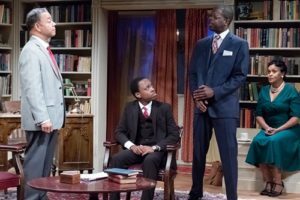 The cast of “Becoming Martin” is Walter Coppage (as Dr. Benjamin E. Mays), Sherri Roulette Mosley (as Sadie Mays), Aaron Ellis (as Martin Luther King, Jr.), Granvile O’Neal (as Martin Luther King, Sr.), and George L. Forbes (as Prof. George D. Kelsey). The artistic and production company includes Jeff Church (Producing Artistic Director), Chip Miller (director), Danielle Renee (production stage manager), Scott Hobart (technical director), Jordan Ganoidei (set designer), Jarrett Bertoncin (lighting designer), Georgianna Londré Buchanan (costume designer), David Kiehl (sound designer), Joyce Merrill (properties/set dressing), Scott Stackhouse (Dialect Coach), and Amanda Arany (production assistant). 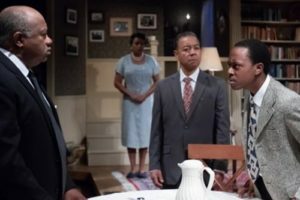 According to The Coterie: “Becoming Martin” continues The Coterie’s long-standing tradition of creating and premiering new works of theatre for young people and families, having commissioned and/or produced the premieres of over 100 plays in its 40-year history, many of which have gone on to be produced at multiple theatres around the country. 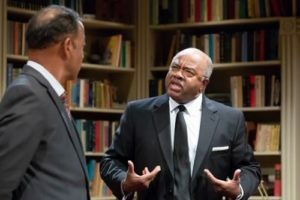 “Becoming Martin” also continues The Coterie’s history of producing social justice plays, including the recent critically-acclaimed productions We Shall Not Be Moved: The Student Sit-ins of 1960, The Nine Who Dared: Courage in Little Rock, The Freedom Trial of Anthony Burns 1858, and Rosa Park and the Montgomery Bus Boycott. 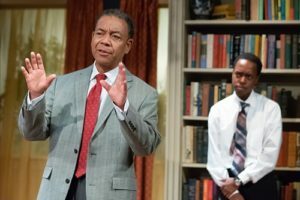 In conjunction with “Becoming Martin”, The Coterie will once again offer educators pre-show, in-school workshops that will introduce students to the events in the play and help put the story into historical context. 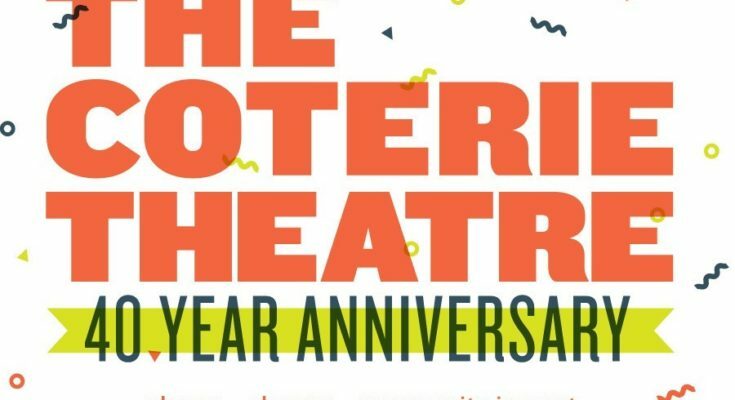 Over the past three years, The Coterie’s pre-show, in-school workshops have served over 10,000 area students in more than 500 workshops at nearly 150 schools. Tickets, Spotlight Passes, and Group Reservations for The Coterie’s 2018/2019 mainstage season are on sale now through The Coterie’s box office at 816.474.6552 or through The Coterie website. 1. Subscriptions: In lieu of season subscriptions, The Coterie offers passes which work like season tickets without committing to a set schedule. Passes range from $110.00-$150.00 and include a variety of benefits including 10 flexible tickets that can be used on a combination of shows in the 2018/2019 Season, priority seating, ticket exchanges, and other privileges. 2. 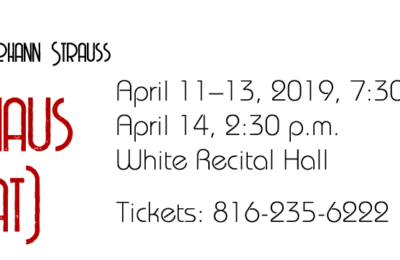 Individual Tickets: Tickets for “Becoming Martin” are $12 for youth under 18, students, and seniors age 60 and older, and $15 for adults. 3. Group Pricing: The Coterie offers groups of 20 or more a special preview rate of $5 per person the first week of each production. 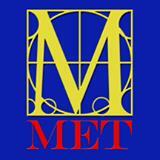 After preview week, groups for “Becoming Martin” pay only $5.50 – $8 per person depending on performance date. Images courtesy of The Coterie Theatre and J. Robert Schraeder and courtesy of The Coterie Theatre.